In life we're not defined by what we buy, but rather how we live. Real estate should be no different. 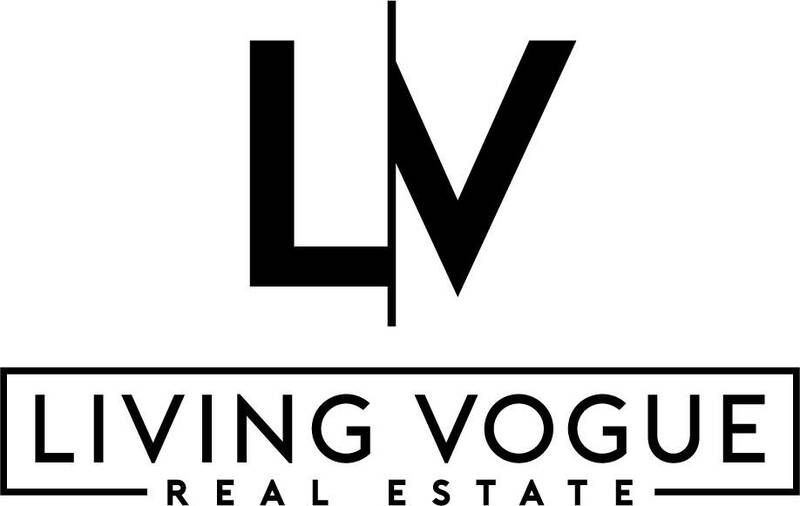 Living Vogue Real Estate offers broker services for buying and selling homes, condos, and other properties in Sarasota and the surrounding areas of Florida. Sarasota was chosen as the headquarters and flagship office because it embodies the Living Vogue brand - an appreciation for leisure, social gatherings, arts and culture. Delivering an elite level of personal service, Living Vogue Real Estate features stylish properties listed for sale in downtown Sarasota, Siesta Key, Lido Key, West of Trail, St Armands, Longboat Key, Anna Maria, Bradenton, and Lakewood Ranch Florida. If you're interested in buying or selling Sarasota real estate, or homes for sale in Lakewood Ranch, contact our team of influential agents now.